"Tony nominee Michael John LaChiusa (Giant, See What I Wanna See, The Wild Party) imagines the inner lives and dreams of America's best-known daughters with a funny and moving follow-up to his 1993 Public musical First Lady Suite. 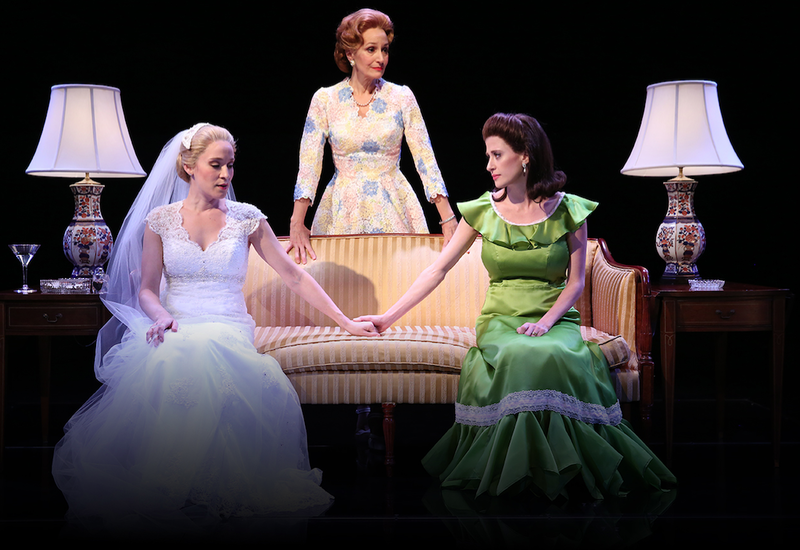 A historical fantasia in four parts, FIRST DAUGHTER SUITE follows Pat Nixon and daughters Tricia and Julie, Rosalynn and Amy Carter, Betty and Susan Ford, Patti Davis and mom Nancy Reagan, and Barbara Bush and daughter-in-law Laura as they strive to live meaningful lives in the public eye, while dealing with the complex private relationships all of us face with our parents and children. Directed by Kirsten Sanderson (Under My Skin, First Lady Suite), this wholly captivating new musical with a lush, sweeping score is a deeply felt new work about mothers, daughters and the surprising discoveries we make about one another as we grow." For tickets and more information, check out The Public Theater.